Arrive into Girona-Costa Brava Airport to be met by a member of SailCoach’s friendly coaching staff and they will take you to the team accommodation in the town of Dziwnów. 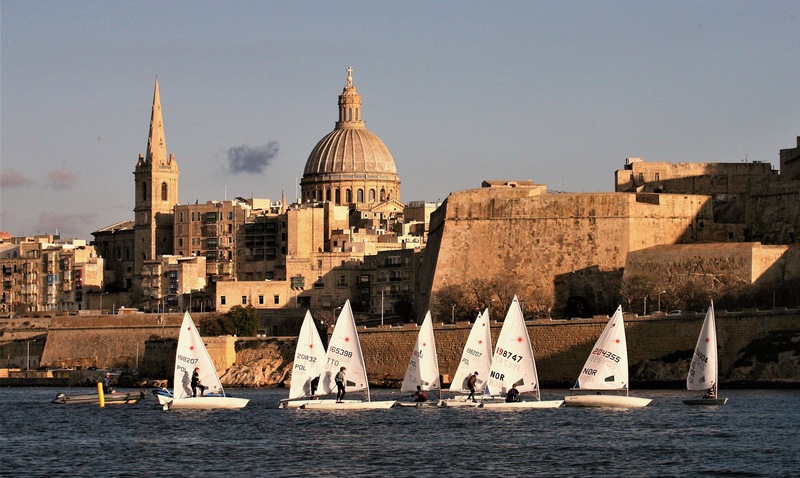 Familiarization day, SailCoach will be training at the regatta venue for a day prior to the event. This will give our sailors a chance to get over any jet lag as will as gaining some valuable knowledge on the area. It will also help you get to know our coaches, a big advantage when racing begins. The start of Laser racing in the Spanish Europa Cup, this series of regattas is Europes definitive Laser regattas series that everyone wants to do well in, with good results in this series of regattas will give sailors bags of confidence. The SailCoach experienced coaching staff will give you all the support you need on and off the water to help you reach your full potential. A member of the SailCoach staff will drop you off at Girona-Costa Brava Airport for your journey home, hopefully with a trophy or two under your belt. This package includes accommodation in self catering apartment, and our World Class Coaching. Other than this you will need to budget for food, pocket money and entry fees. There is a “day coaching” option where the young sailors stay with the parents and our coaching staff look after everything on the water. If you need a Laser Charter please let us know when booking and we will be happy to give you a special rate when you book this Coaching Tour.